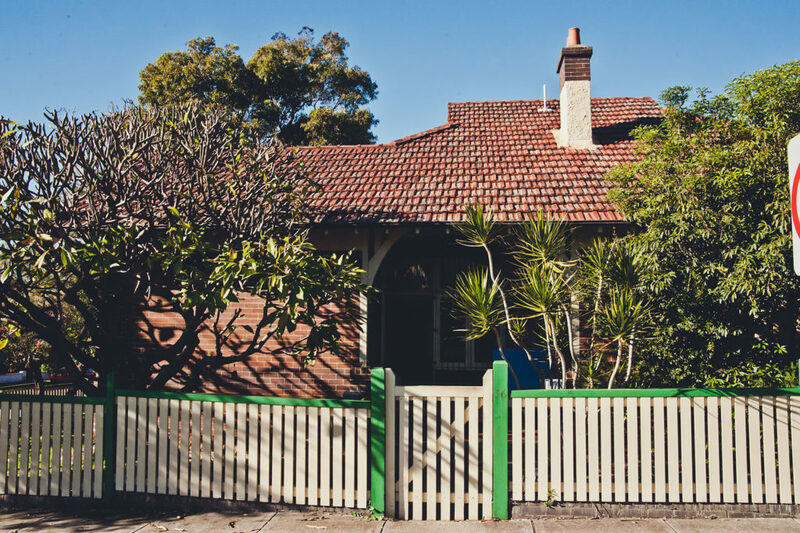 Common Equity is the peak body for housing co-operatives in NSW. We are a nationally registered Tier 2 Community Housing Provider, a not-for-profit organisation and a registered Specialist Disability Accommodation Provider under the NDIS. 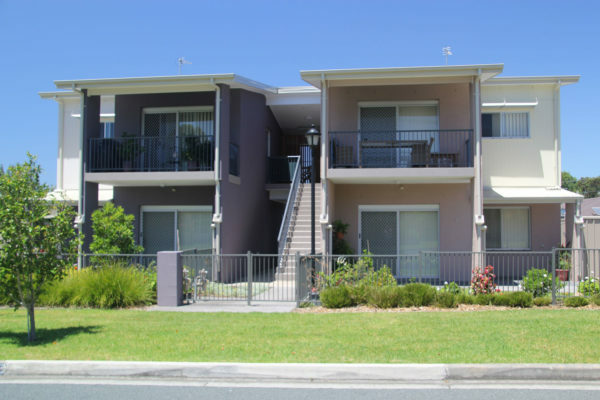 Common Equity provides a unique offering as the only housing provider in NSW that delivers co-operative housing. We promote cooperative housing models to empower people to build strong communities and better outcomes through affordable housing solutions suited for all demographics and needs. Cooperative housing is especially effective for seniors, older single women, key workers, people living with a disability, marginalised groups and people on low incomes. Common Equity is the #1 housing provider with the highest tenant satisfaction and engagement in Australia*. It is through the co-operative model that we are connecting people to long term safe and secure housing, training, education, employment, community engagement opportunities and improved quality of life.